Are you too hip for herringbone? Are you looking for cool with character? Well, congratulations, you’ve found it. 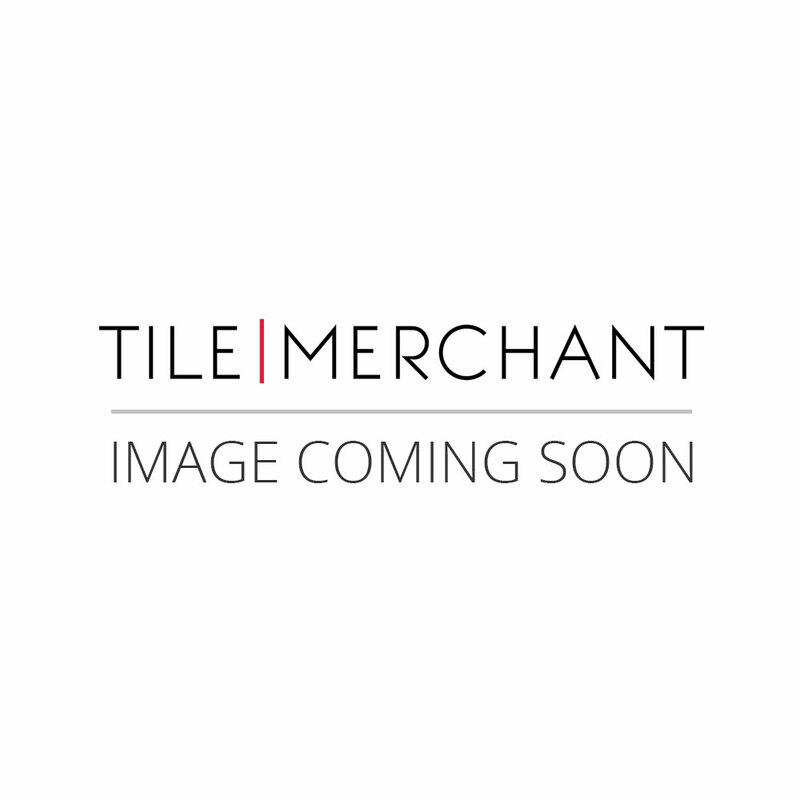 The Arrow Vintage Mix chevron pattern porcelain tile is a modern take on a geometric classic. A muted mix of worn vintage tones combined with a stunning matt finish make this a tile choice for modernists who like history. The Arrow Vintage Mix is a tile with class, character & individuality. Symmetrical beauty at its best. Experiment with lay-outs to own your own design. This tile will do the rest. You cannot tile an area without knowing how many tiles you will need. So measure the area precisely. Always purchase 10 Percent more tiles than you need for the job to avoid any issues if accidents occur. After you purchase your tiles and before installing them, check that the tiles are correct colour and from the same batch. Prep. Clean the floor of all dust and debris. If check with a spirit level that area is flat. Use a levelling compound to level out floor. Choose pattern for your tiles. Traditional grid is the most popular - which is simply one tile beside each other and the next row linking up in the same pattern and repeated throughout. Step three> Symmetry. Find the centre of your floor. Mark the centre by two lines converging at the centre point. Start tiling from here. Step four> Adhesive. Mix rapid set adhesive to packet instructions. Spread your adhesive (mix to pack instructions) thinly but scaling up the heavier the tiles are. Spread adhesive with a tiling trowel at a 45 degree angle with a medium level of pressure. Spread in small sections at a time. Step five> Down they go. Place the first tile carefully in the centre of the floor that you have marked previously. Press the tile into the adhesive with a medium amount of force/pressure to ensure tile is pressed sufficiently into adhesive. Step six> Keep going. Keep going along the floor in the pattern that you have chosen. Use spacers in between each tile to keep a uniformity of grout lines that will follow. Remove any excess adhesive instantly as you go with a damp cloth. Step seven> Edges. Around the edges of your floor you may encounter areas that tiles will need to be cut down to size. Measure up before cutting. Cut your tiles with extreme care and precision. Step eight. Grout. Mix the grout to packet instructions. Ensure the grout colour is correct. Use a grout float to spread the grout across the whole surface of the floor, while doing this the cracks will fill and secure the floor. Wait 30 minutes before proceeding to next step. Step ten. Nearly there. Clean off excess grout from the surface of the tiles with a large sponge soaked in soapy water. Wait 12 hours before applying any pressure on the surface of the floor.